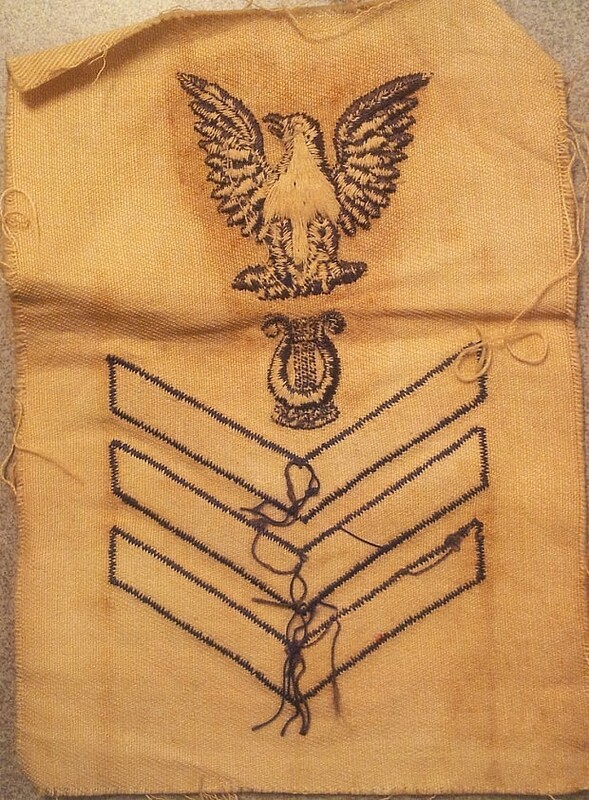 Showing the reverse side of the rating badge – much can be revealed about these patches by looking at the back. Posted on June 26, 2017. Bookmark the permalink. Leave a comment.